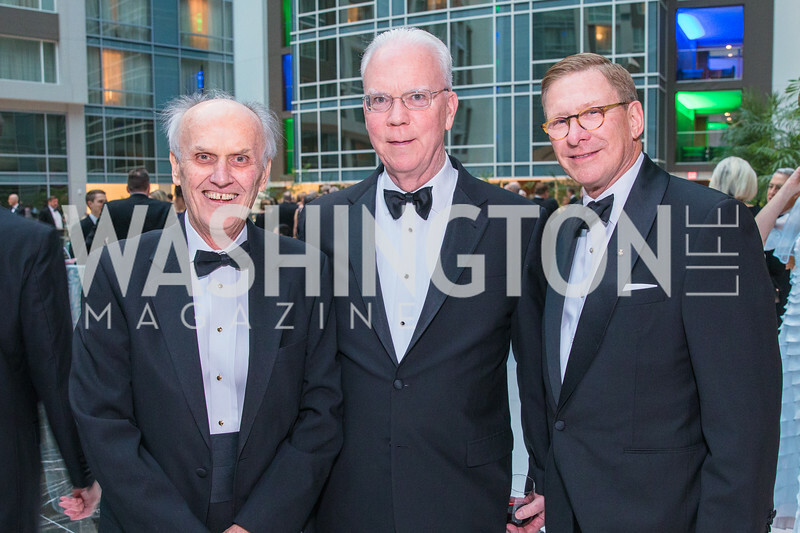 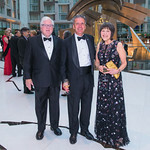 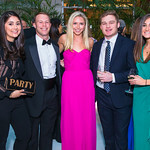 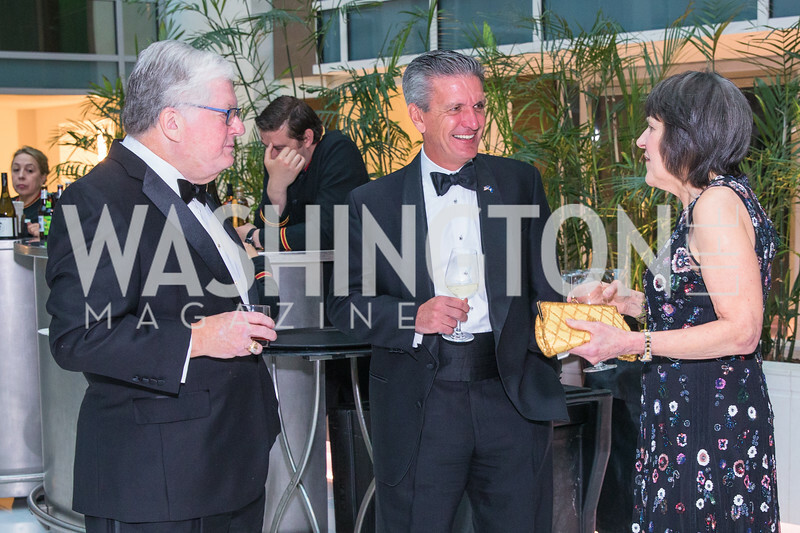 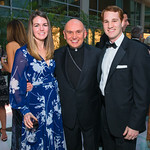 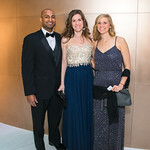 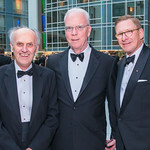 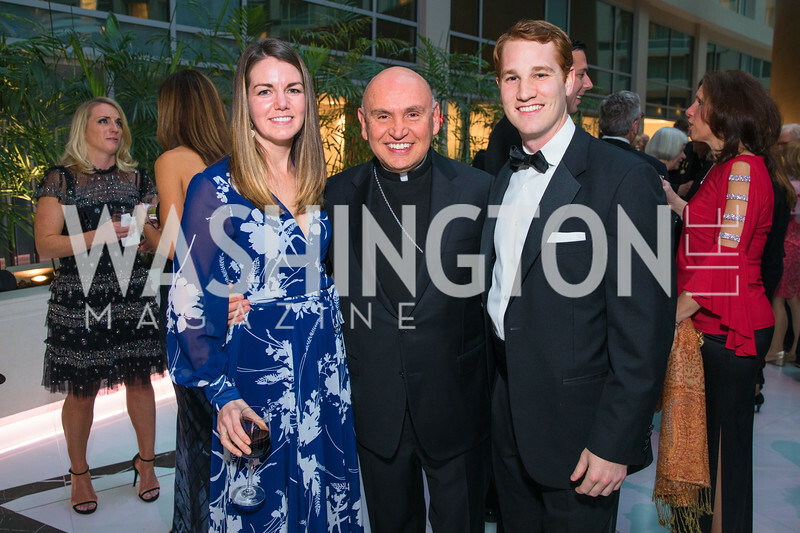 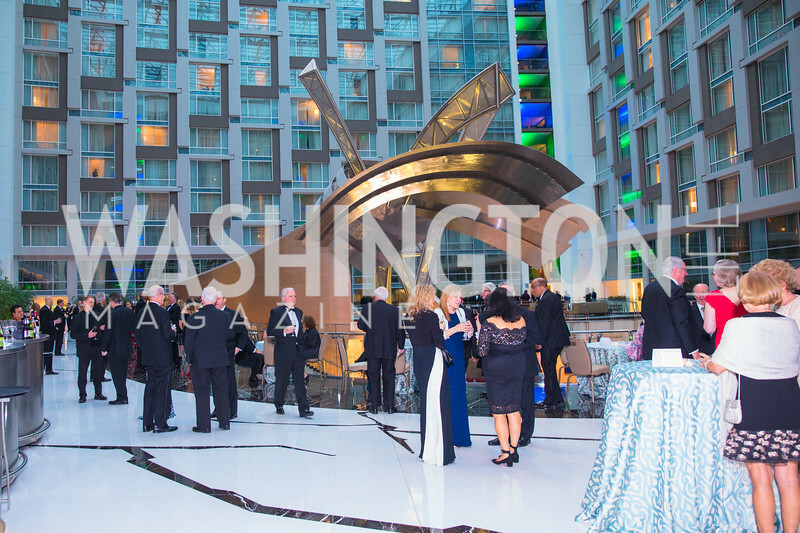 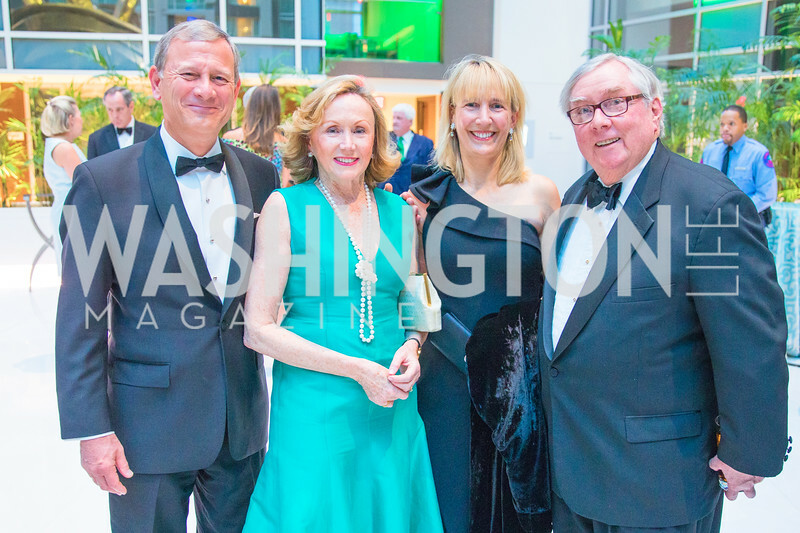 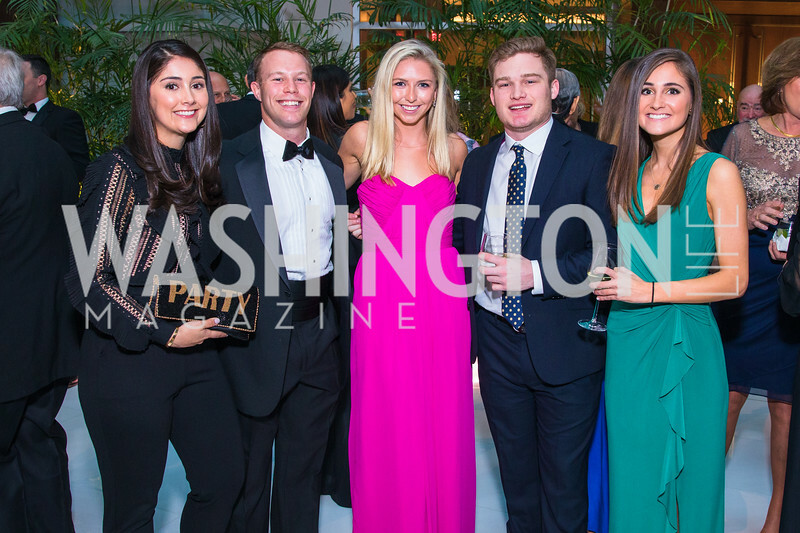 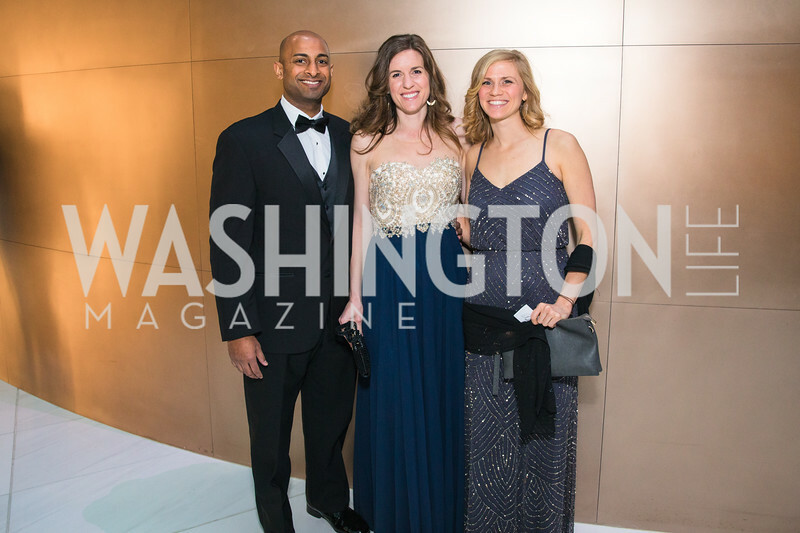 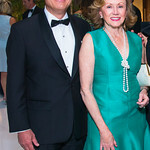 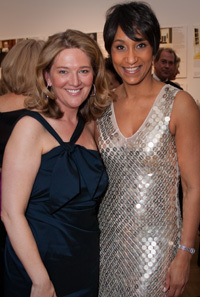 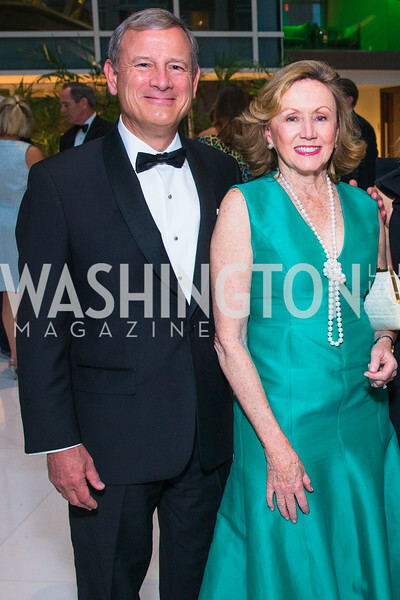 ARTISTIC LIBERTIES: Over a thousand guests filled the historic Washington gallery for dinner and dancing to benefit the museum’s award-winning outreach, educational and scholarship programs. 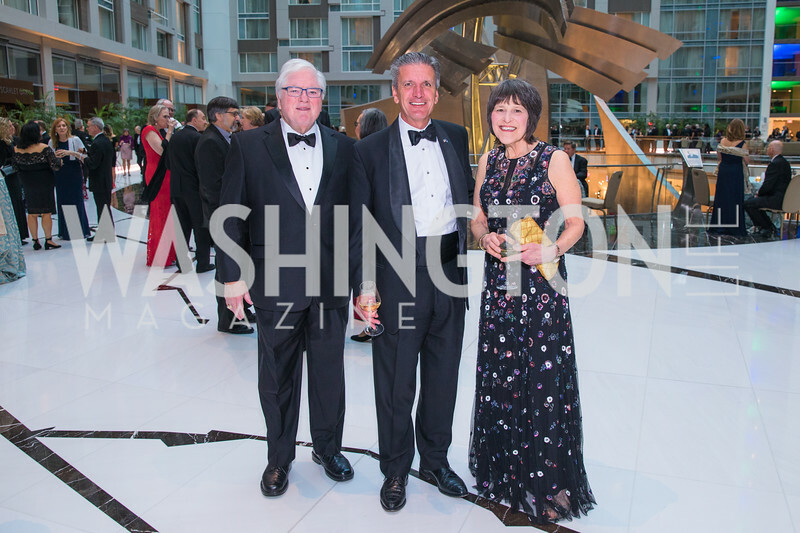 Artist Maya Lin’s exhibit, “Systematic Landscapes,” highlighted the festivities showcasing her renditions of environmental phenomena, along with magnificent decorations and Jack Lucky’s transformative floral arrangements in each of the 15 galleries where dinner was served. 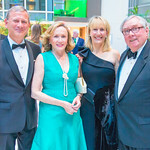 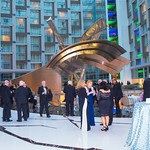 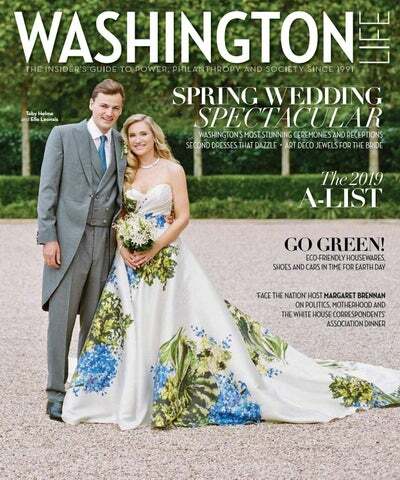 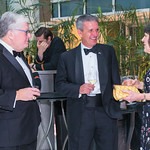 ECO-ELEGANCE: Ball organizers took the event in an entirely “green” direction – reducing their footprint in everything from the invitations to enviro-friendly Occasion Caterers dishes – to create, as always, one of the most talked-about soirées of the season.